i stayed up entirely too late last night. i watched thomas crown affair (love that movie). worked a little with adding speakers to our new website. read a couple articles online. watched a videocast on john edwards. listened/watched piper's sermon from passion07. 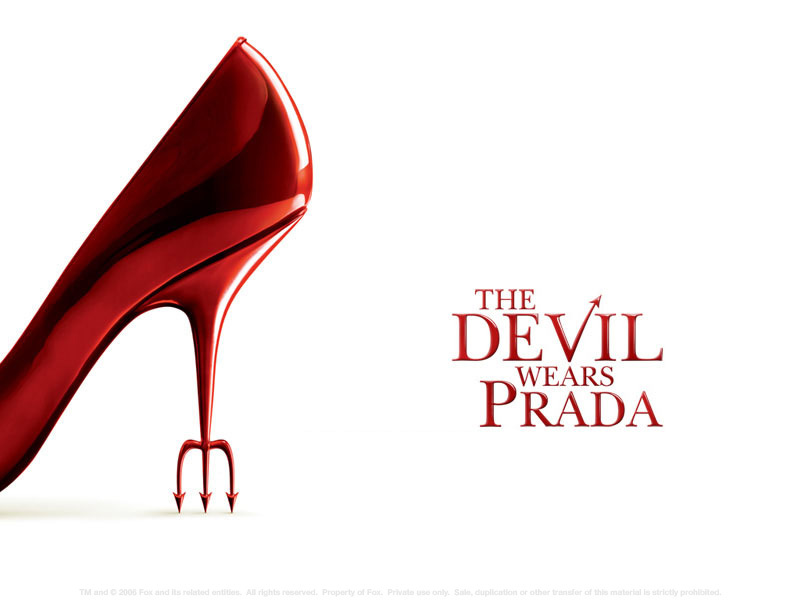 after finding out i couldn't sleep i then watched the devil wears prada (actually not bad). out of all that hubbub there is one thing that remains on my mind. this verse: "do not rejoice over me, o my enemy. though I fall I will rise; though I dwell in darkness, the Lord is a light for me. I will bear the indignation of the Lord because I have sinned against Him, until He pleads my case and executes justice for me. He will bring me out to the light, and I will see His righteousness." for some reason that is extremely comforting to me... i've royally screwed up in the past and this helps me out.